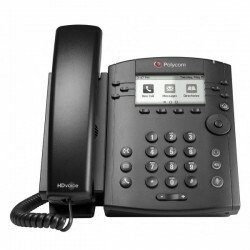 The Polycom IP 560 is an excellent phone for any office environment. 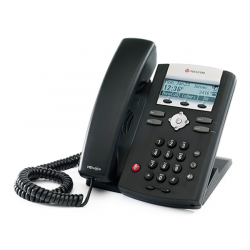 The Polycom IP560 is powered by state of the art Gigabit Ethernet IP telephony technology. 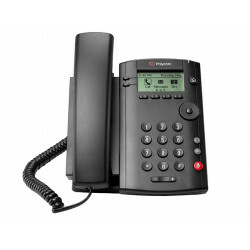 The Polycom VVX 400 is a 12 line HD Voice business media phone with a 3.5" color LCD display and dual 10/100 RJ45 ports. Designed with office staff and knowledge workers in mind the VVX 400 provides easy integration with third-party UC and productivity applications. It also features intuitive menu functions that are easy to navigate. 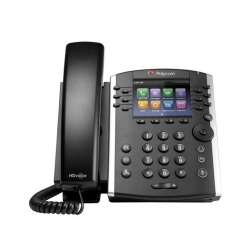 The Polycom VVX 310 is a 6 line HD Voice business media VoIP phone with dual Gigabit RJ45 ports making it ideal for call center operators and cubicle workers. 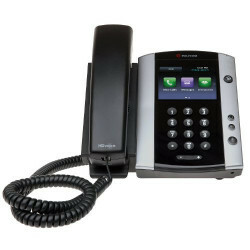 With Gigabit capabilities, easy integration with third-party web-based applications and an intuitive user interface the VVX 310 is a future proof VoIP phone. 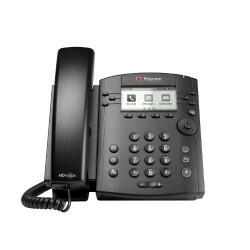 The Polycom VVX 300 is a 6 line HD Voice business media VoIP phone with dual 10/100 RJ45 ports making it ideal for call center operators and cubicle workers. The VVX 300 has been designed to be both easy to use and install helping to increase productivity. 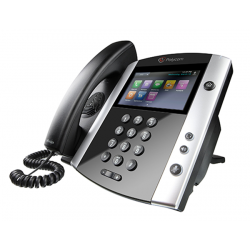 The Polycom VVX 600 is a business media phone with a 4.3" gesture based, multi-touch cable capacitive touchscreen LCD display. 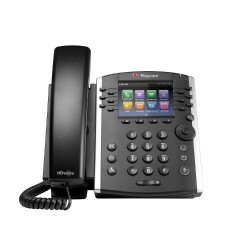 The VVX 600 has been built with executives and managers in mind with the capabilities to manage Microsoft Exchange Calendars, receive meeting reminders and alerts, access the corporate directory and Instant Messaging/presence status right from the phone display. 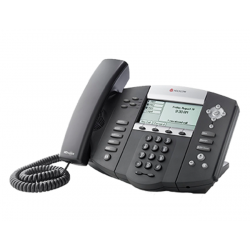 The Polycom SoundPoint IP 335 phone is designed to bring a high-quality, cost effective, solution to cubicle workers/call center operators through advanced telephony features and HD Voice technology.